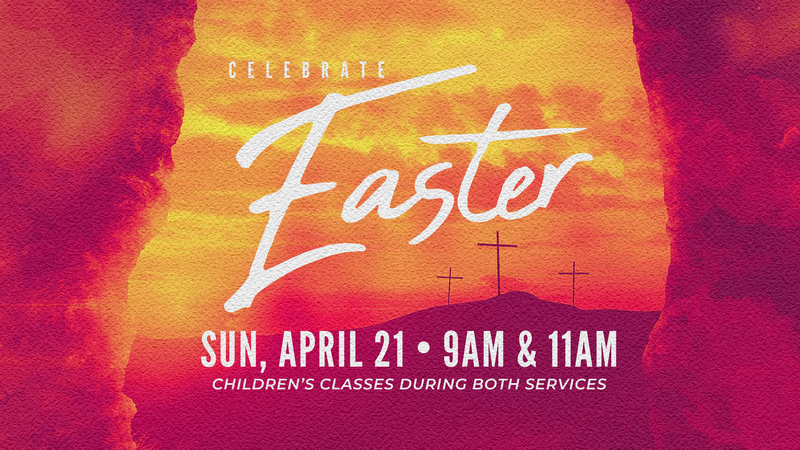 Join us Sunday, April 21, 2019 as we celebrate Easter at Grace Fellowship Halfmoon. 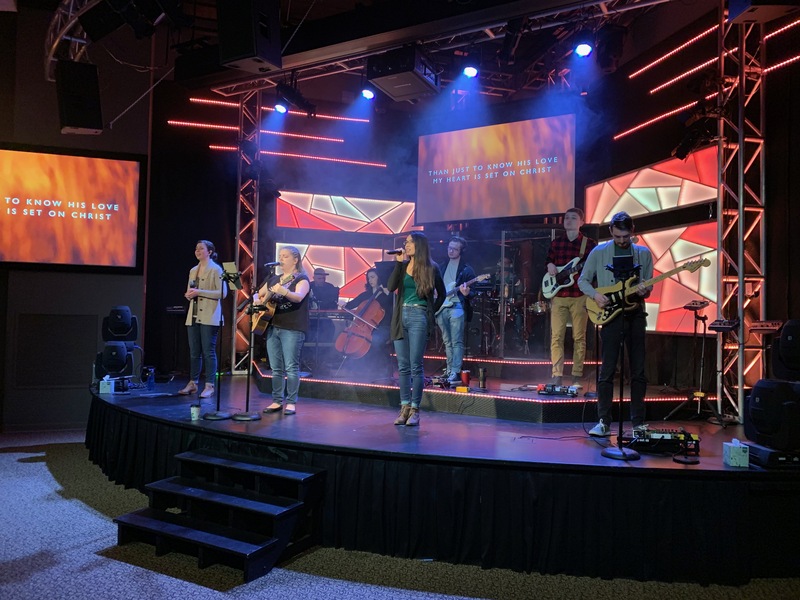 Service times are 9 & 11am. Children’s classes at both services.